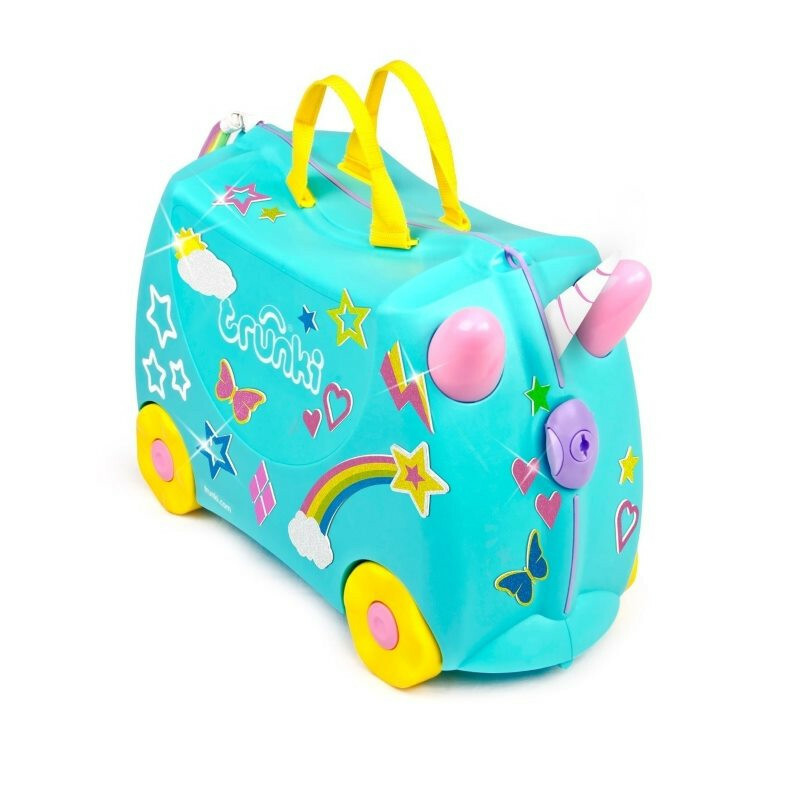 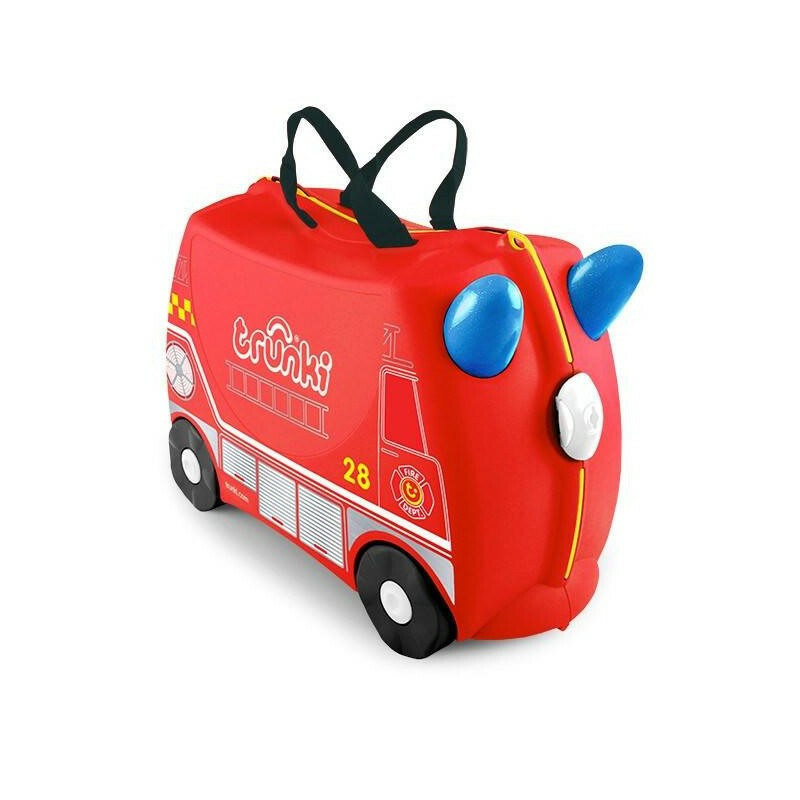 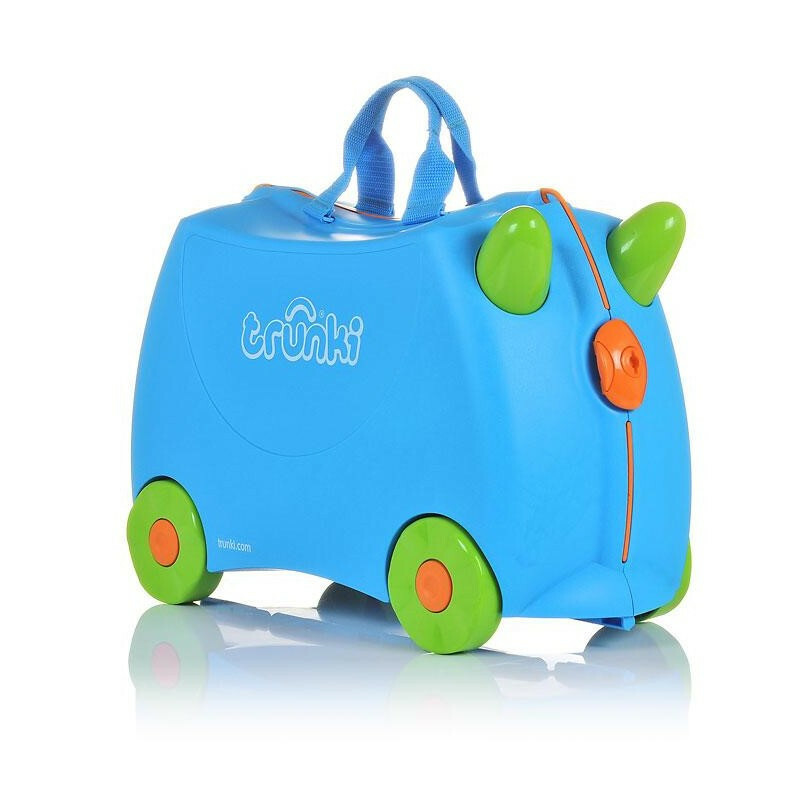 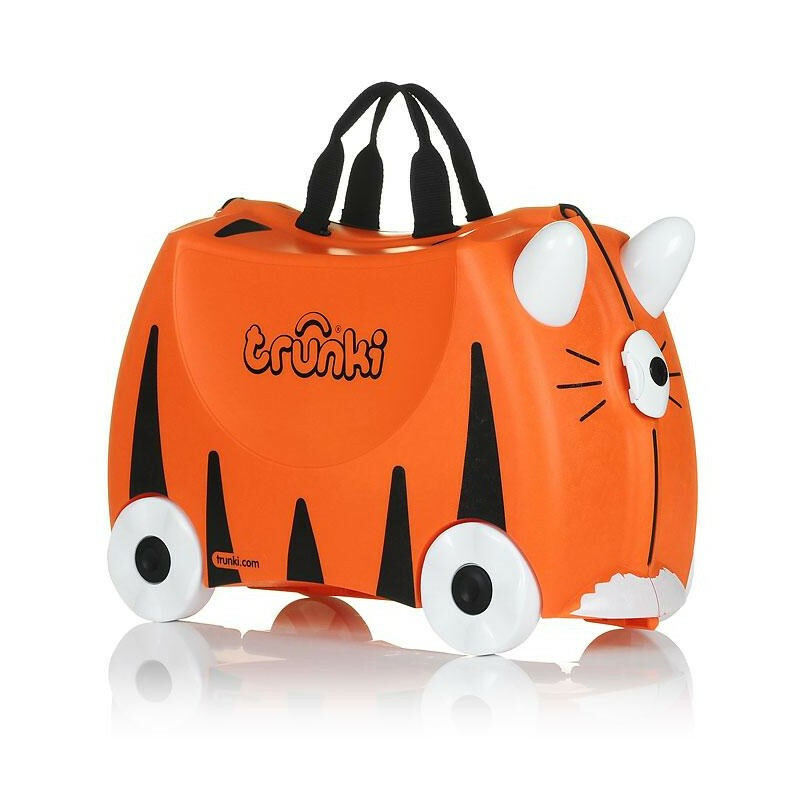 Trunki designed to be used as hand luggage, kids can pack Trunki with all their favourite belongings whilst parents keep them in tow. 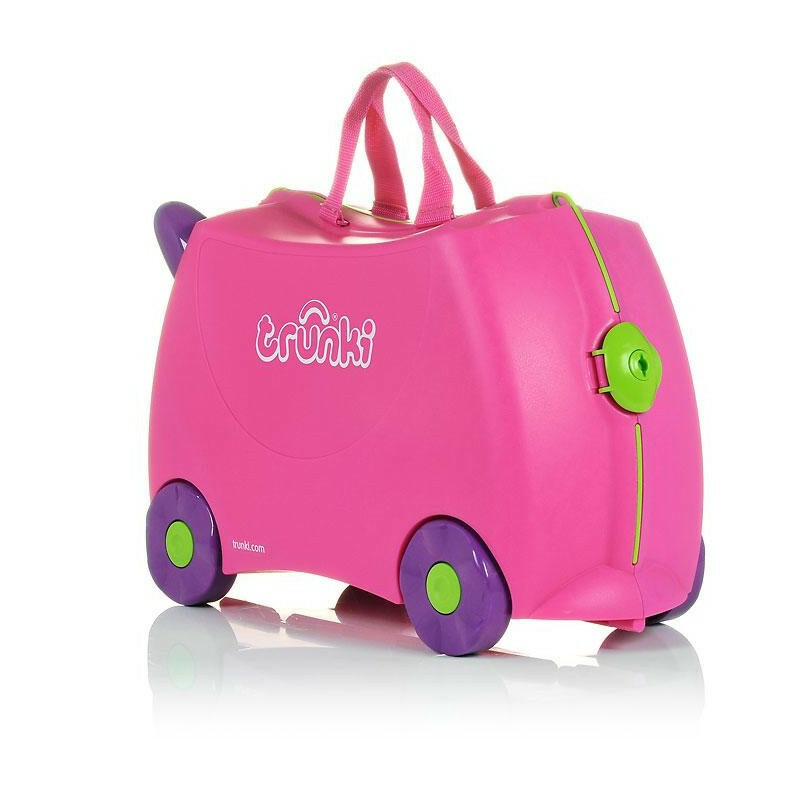 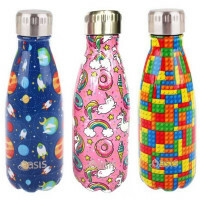 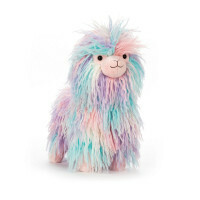 It’s made from the same lightweight yet durable plastic as adult suitcases, and we test it to the extremes to make sure it can take all the wear and tear an excited 3 year old can throw at it. 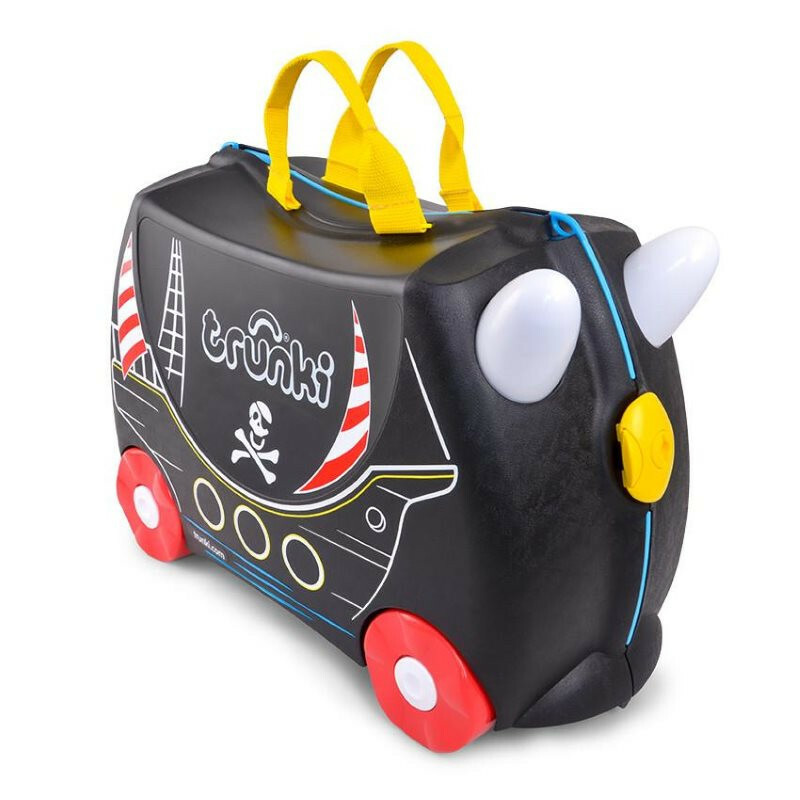 We’re so confident of the quality, that we’re offering a free 5 year guarantee with every Trunki purchase. 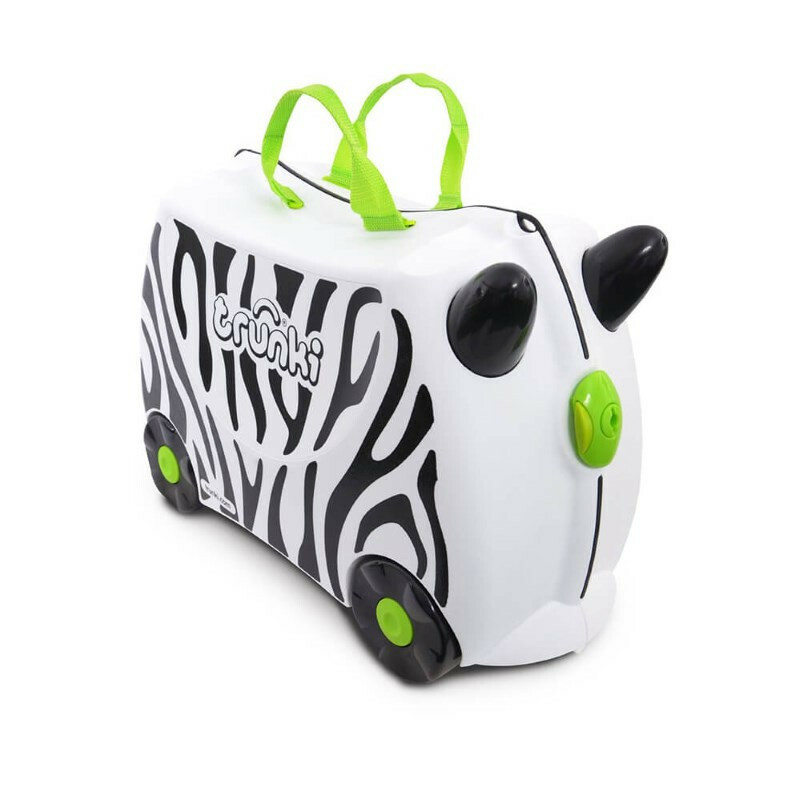 We are a team of big kids dedicated to imagineering cool stuff that puts the brakes on tiring travel and the smiles back on family faces.